Finding mold damage in your Upper Arlington home can be alarming, and unless proper mold removal is completed, your health and home value could be at risk. 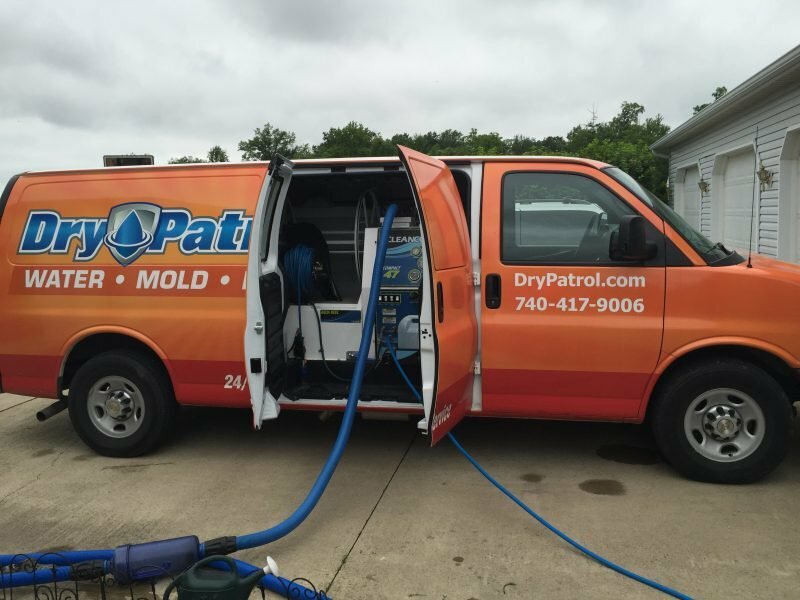 If you think you need mold removal and mold damage repairs whether it’s basement mold, attic mold or crawl space mold, contact Dry Patrol, your trusted mold removal contractors in Upper Arlington. We will provide the only in-depth mold remediation you need to get the job done right. 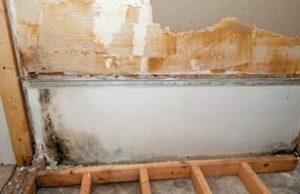 It is extremely important to call our experienced Upper Arlington mold remediation company if you think you have mold. We can be reached at 740-417-9006. Once the estimate is approved, Dry Patrol’s Upper Arlington team begins mold removal, containment, and any necessary demolition. Finally, at the client’s discretion, Dry Patrol uses a neutral, third-party “allclear” mold test to ensure the mold issue has been completely resolved — an important step that many Upper Arlington restoration companies skip. 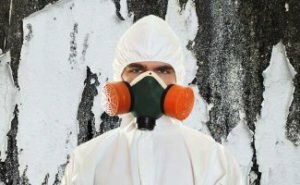 It is extremely important to call our experienced Upper Arlington mold remediation company if you think you have mold in your home or commercial building. We can be reached at 740-417-9006. We provide mold removal services throughout Upper Arlington OH including 43221. Upper Arlington was founded by the real estate developers Ben and King Thompson, who purchased most of the farmland that was to become Upper Arlington in 1913. This land was directly adjacent to the Marble Cliff Quarry Co. They originally wanted to call it the “Country Club District”, but by 1917, the community became known as “Upper Arlington”, in reference to its southern neighbor. The Upper Arlington Company was incorporated that year and operated out of a field office built on the former Miller farm; that building is presently the Miller Park branch of the Upper Arlington Library. Upper Arlington is home to attractions such as Miller Park.